Good evening! I hope you’re having a great weekend and have some craft time carved out sometime this weekend. I’m determined to finally get our Christmas stuff down and decorate for Valentine’s Day, so I don’t know if I will get to craft much. But I’m sure I’ll try to sneak it in! 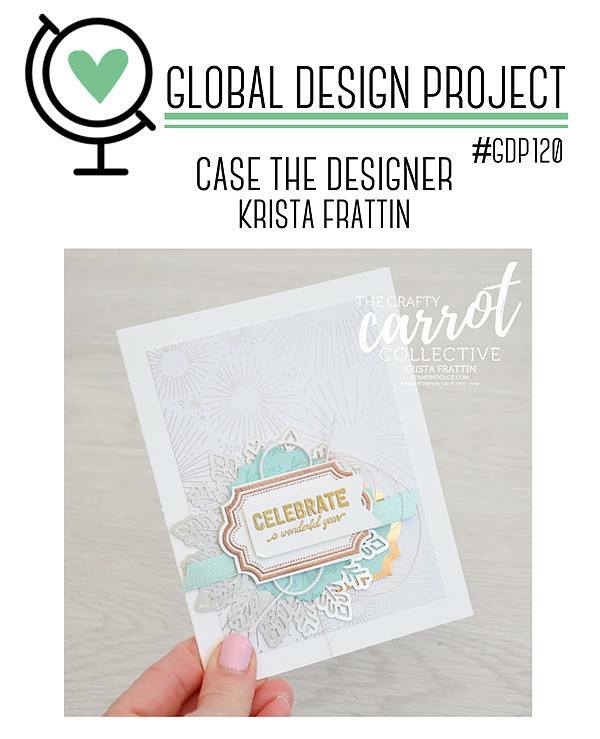 Today I decided to play along with Global Design Project’s Case the Designer challenge. 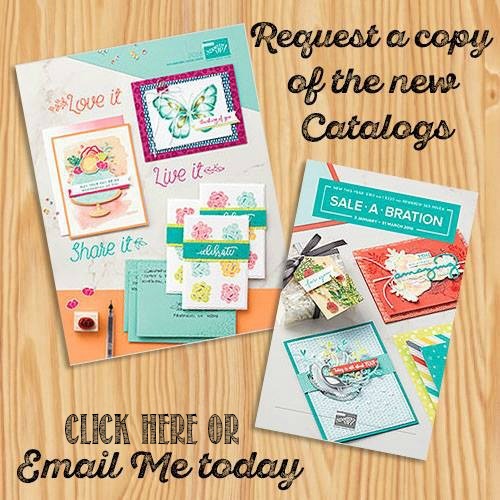 The challenge is to CASE this amazing card by Krista Frattin. It’s ultra-feminine and beautiful, and I somehow ended up with a kinda masculine card. I’m not quite sure how that happened! That’s what happens when you CASE, though. 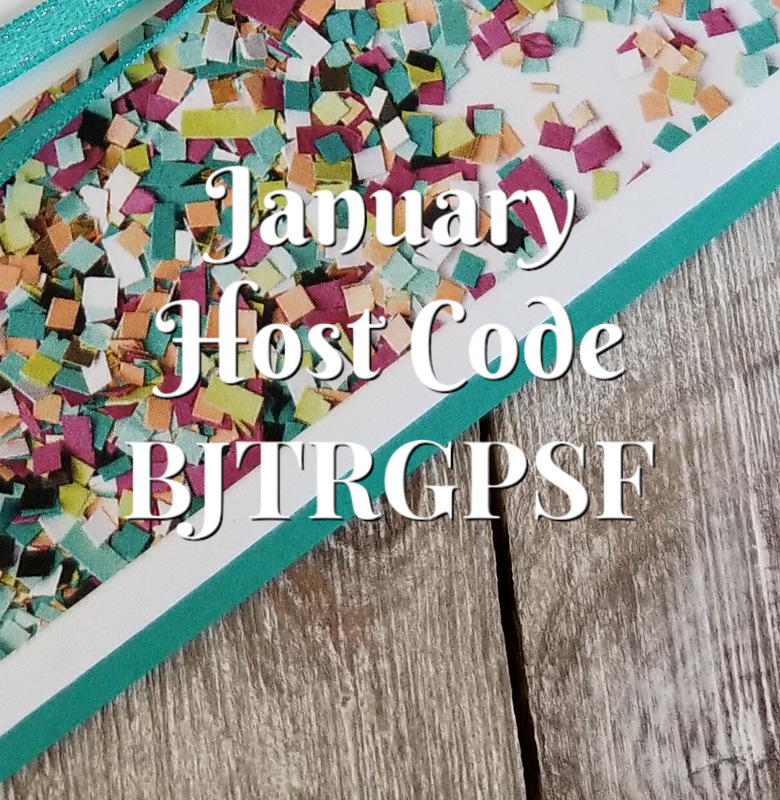 I used her layout, though I turned my card to landscape, and I went with lots of layers. Everything else is TOTALLY different. 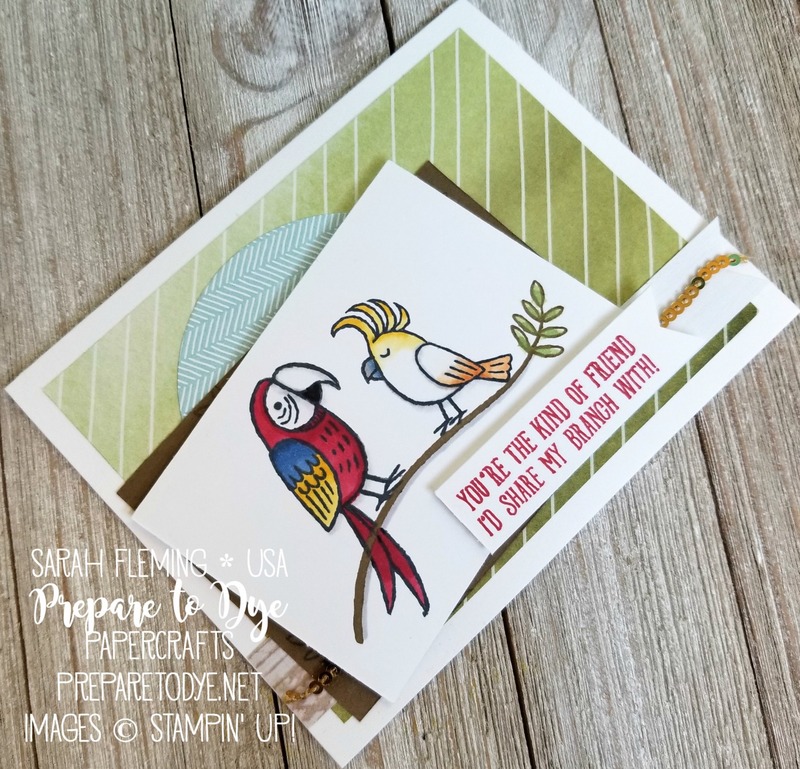 This was my first play with the adorable Bird Banter stamp set. 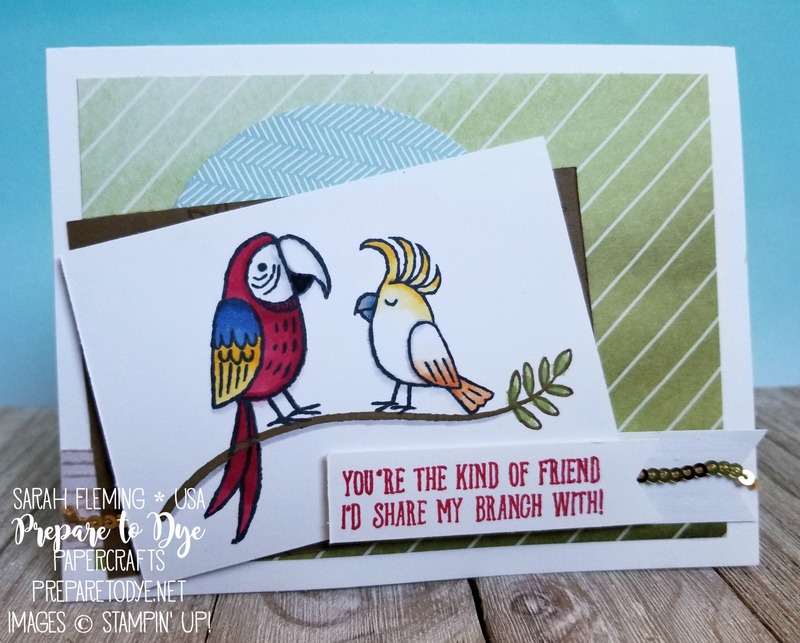 I knew I wanted two birds facing each other on one branch, because I really wanted to use this sentiment. I stamped the branch in Soft Suede. I decided to paint the leaves using Brusho, though really it came out kind of Old Olive, so I could have just used my Old Olive Blends. I used a plastic painter’s tray to mix colors and used one tap of Prussian Blue crystals and about six taps of Yellow crystals, then mixed them with water. I painted the leaves with this mixture, but I used as little water as possible, because I was painting on regular Whisper White. After it dried, I went back in and added a tiny bit of paint to the center point of each leaf. I masked off the branch before stamping the birds. 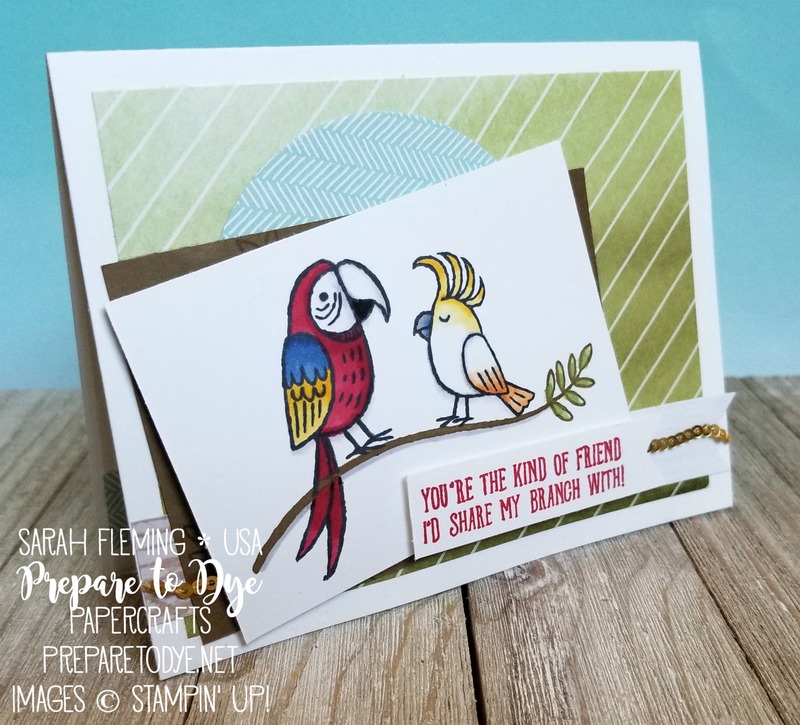 I colored the Macaw with Stampin’ Blends in Cherry Cobbler (Light & Dark), Night of Navy (Light & Dark), and Daffodil Delight (Light & Dark). I colored in the bottom half of the beak with a Basic Black Stampin’ Write Marker. I used the Light Smoky Slate to color the edges of the white parts of his face and beak, then I used the Color Lifter to really soften the Smoky Slate and blend it out. I added a few shadows around the outside edge with the Light Smoky Slate and used the Color Lifter the same way. To color the cockatoo, I used Light & Dark Daffodil Delight on his comb and carried the Light Daffodil down into his face, then smoothed out the edges with the Color Lifter. I used Light & Dark Pumpkin Pie on his wing and tail feathers. His beak is done with Light Night of Navy and Light Smoky Slate. Then I added shadows with Light Smoky Slate and the Color Lifter. Finally, I shaded under the branch with Light Smoky Slate. 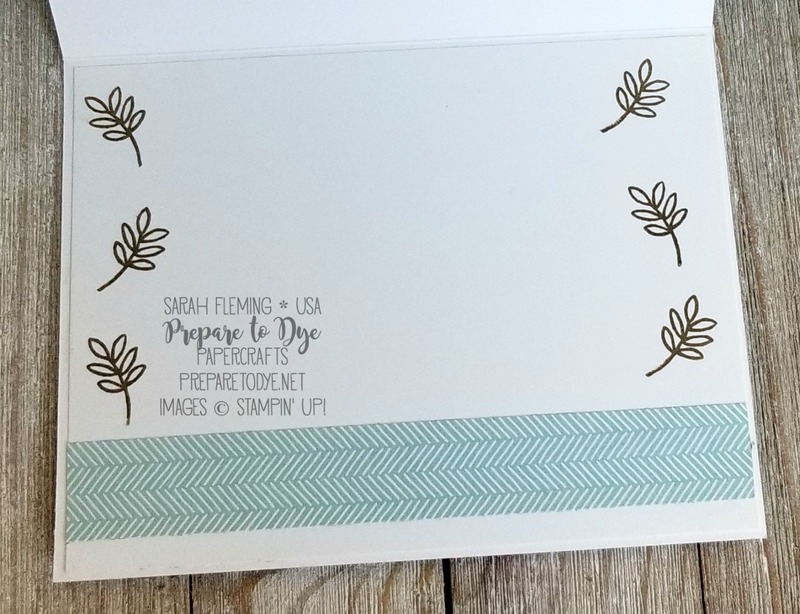 The rest of the card is designer series paper (green background – Delightful Daisy, Soft Sky circle – Coffee Break, wood-look banner – Wood Textures).